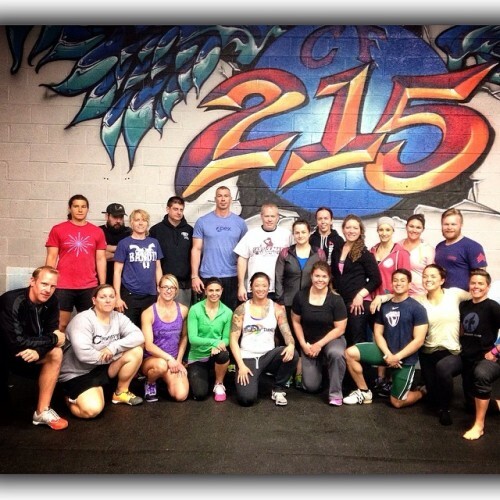 Great Level Up seminar today at CrossFit 215. We got to chat about some more advanced topics and the questions throughout the day were on point! Thank you Micah for hosting a great event and also for joining me on a workout after the seminar. I had a great time today!